The bulletin from Boeing will say that erroneous readings from the jet’s flight-monitoring system can cause the planes to “abruptly dive,” the news agency reported on Wednesday, citing a person familiar fight the company’s plans. 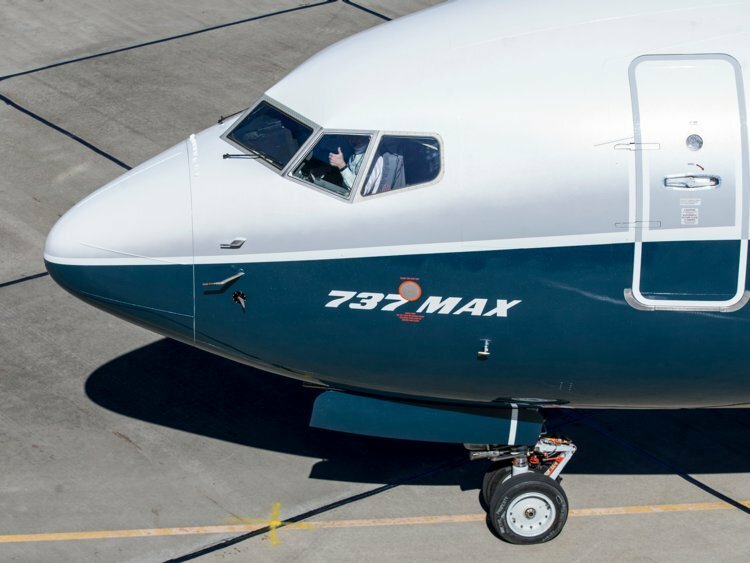 The 737 MAX is Boeing’s newest and most advanced aircraft series, as well as the company’s bestseller. The jets have been in high demand and enjoyed a good reputation as safe and reliable carriers.